Get more out of your golf game in 2019 with an Unlimited Range Pass! As an Unlimited Range Pass holder, you are welcome to hit as many buckets as you would like all-year long. Your range pass is good any day and anytime that the course and/or driving range is open for golf. 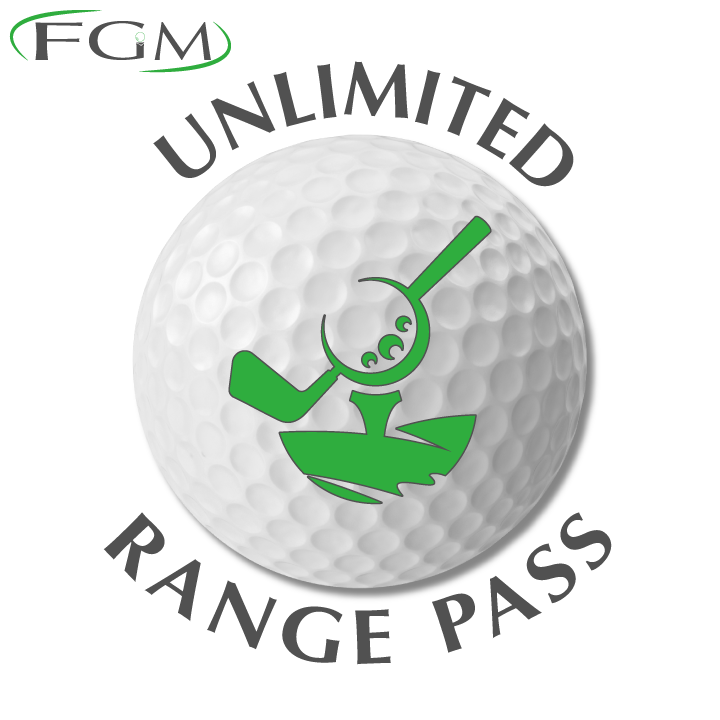 Whether you primarily use the driving range for practice, a pre or post-round tuneup or just enjoy knocking a few out there, an Unlimited Range Pass is perfect for you. 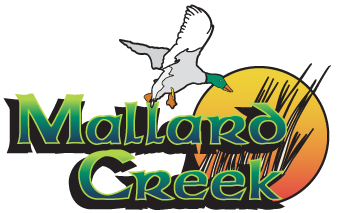 You will never be required to pay any additional costs on top of your Unlimited Range Pass.